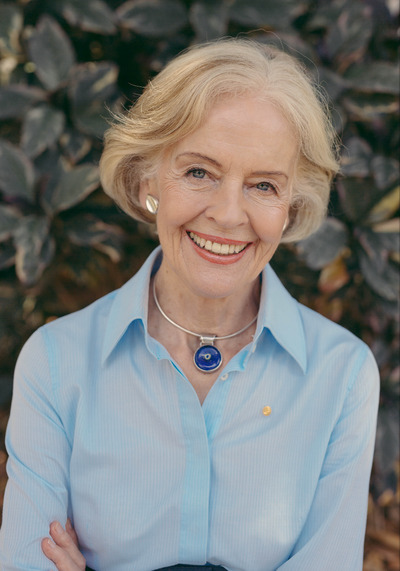 The Honourable Dame Quentin Bryce AD CVO has enjoyed a rich and distinguished career as an academic, lawyer, community and human rights advocate, senior public officer, university college principal, and vice-regal representative in Queensland, and Australia. 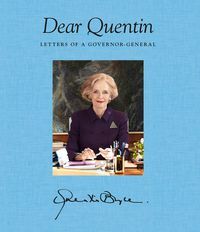 Quentin served as Australia's twenty-fifth Governor-General. She was the first woman to take up the office. She remains a pioneer in contemporary Australian society, and yet one who brings more than forty years of experience in reform, community building and leadership. In 2016 she was chair of the Queensland Premier's Domestic and Family Violence Implementation Council. Image credit: Jennifer Embelton.